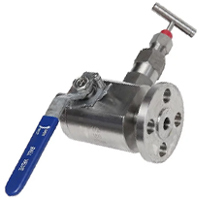 A ball valve is a valve with a spherical disc, the part of the valve which controls the flow through it. The sphere has a hole, or port, through the middle so that when the port is in line with both ends of the valve, flow will occur. When the valve is closed, the hole is perpendicular to the ends of the valve, and flow is blocked. 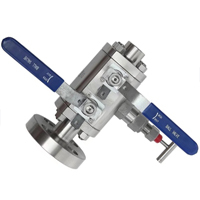 The handle or lever will be inline with the port position letting you "see" the valve��s position. 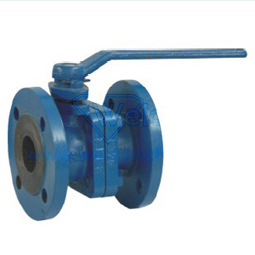 The ball valve, along with the butterfly valve and plug valve, are part of the family of quarter turn valves.